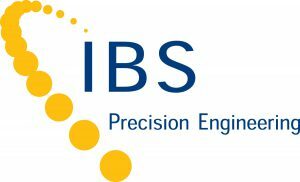 For over 20 years IBS Precision Engineering has been delivering customers solutions to their measurement, positioning and motion systems demands where ultra-high precision is required. With our expert foundation in metrology, we understand the true meaning of precision and how to help our customers achieve it. 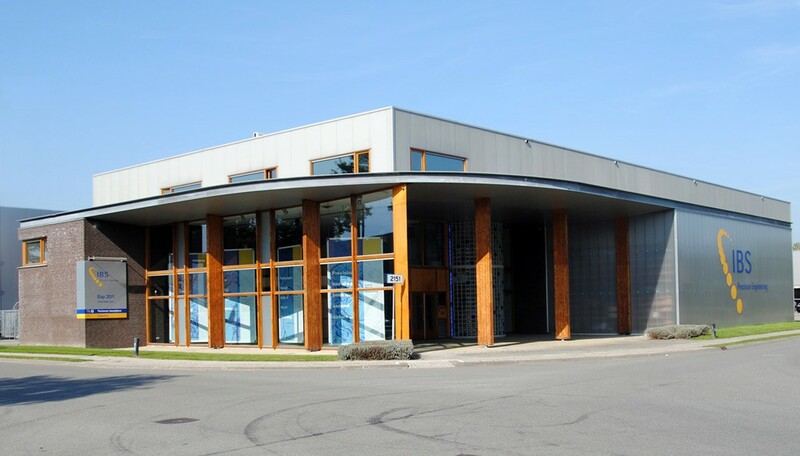 IBS products and custom solutions can be found at leading companies world-wide serving industries from disk drive to semiconductor equipment, printing and medical systems. In the field of machine tools we serve both builders and users with measurement systems delivering significant bottom-line productivity improvements. For the research community, we provide support from standard ultra-precision components to custom made systems. 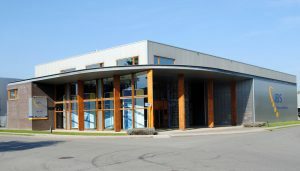 At IBS we have a long history in successfully helping our customers address unique problems. We do this through both our standard products as well as our custom designs. For the latter we provide support from feasibility through to pilot production for modules through to machines. From advice on component application to full system design and realisation, our aim is to deliver the innovative solutions required by our clients where leading measurement or high accuracy motion capability is critical. They are a natural choice for applications in coordinate measuring machines, precision machine tools, semiconductor wafer processing machines, and other clean room, high speed, and precision positioning environments. For roll-to-roll manufacture, they offer a clean, contactless and extremely stable transport solution. For ultra-precision position and displacement measurement applications, we offer an extensive range of sensors based on capacitive and inductive (eddy-current) technologies. These non-contact systems deliver several advantages over standard contact-type approaches. They can provide higher dynamic response with measurement resolutions down to picometers, have lower (or no) hysteresis, and can measure small, fragile parts. There is no risk of a probe damaging delicate structures, and they can do their work in highly dynamic processes and environments. Machine-integrated, workshop robust inspector systems provide rapid qualification of cutting position, rotary table characteristics or spindle behavior. Simple go/no-go testing supports machine management and reduces out-of-tolerance products; data logging makes essential maintenance planning easy. For machine tool builders, maintenance providers and other advanced users analyzer systems offer fully calibrated, in-depth measurement and feedback capability. Machine acceptance, qualification, compensation, alignment and diagnostics are at your fingertips.